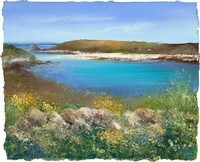 After studying at Falmouth and Chelsea Art School I spent several years working as a wildlife illustrator. 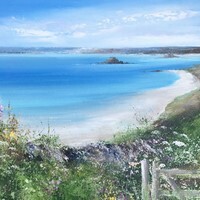 Although I enjoyed working in a very detailed way after some time I felt that I needed a change of direction and decided to do something totally different. 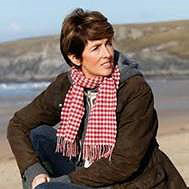 My love of sailing had always been a very important part of my life even at art school - on Friday afternoons I would race down to my boat for a sail - and so my decision to become a sailing instructor was not a surprise. 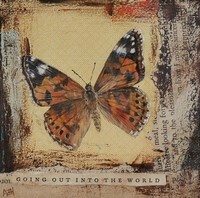 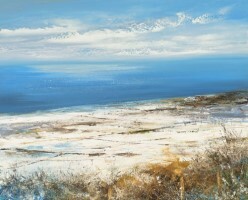 I would work in the summer months and travel and paint in the winter. 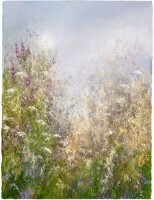 It was during this time that I began to work on larger scale oil paintings. 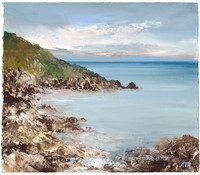 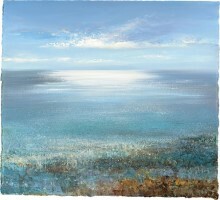 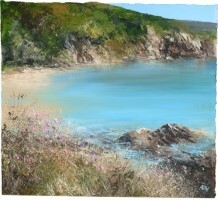 In the late 90’s I moved to Fowey in Cornwall with my husband and our little girl and it was during this time that I began to paint seriously again and using a different technique and medium. 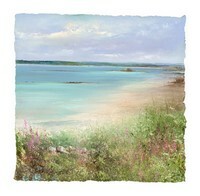 Over the last few years my work has developed and changed into the recognisable style that people know today. 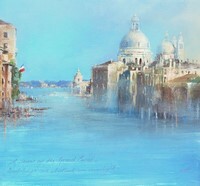 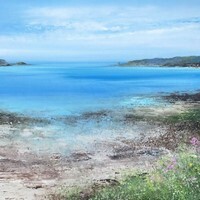 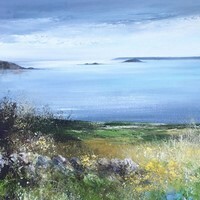 In the last couple of years I have combined my love of travel and painting by visiting beautiful locations in Venice, Provence, Greece, The Azores and Scotland. 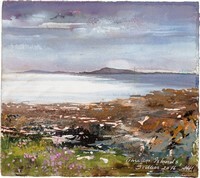 I always take my sketch books and paints with me and enjoy working in different landscapes and have produced small collections from each location. 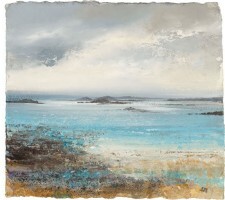 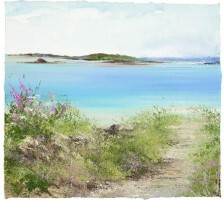 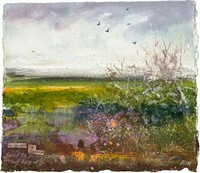 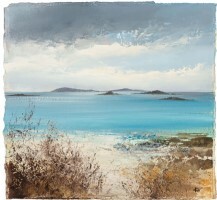 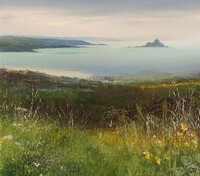 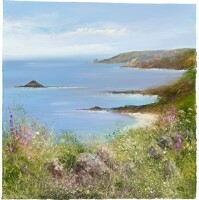 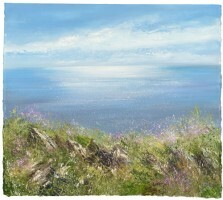 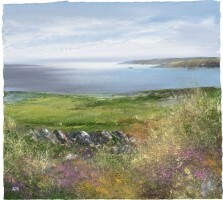 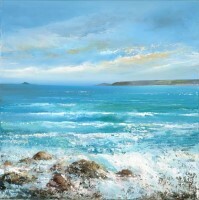 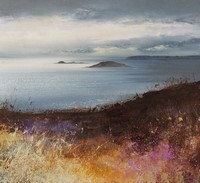 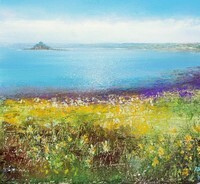 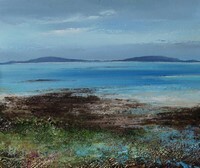 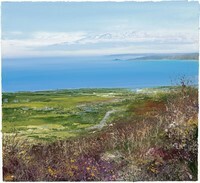 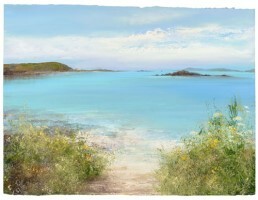 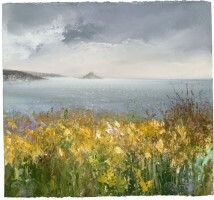 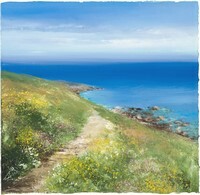 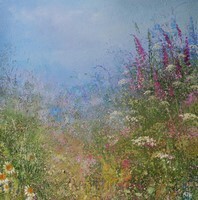 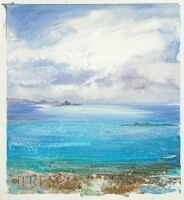 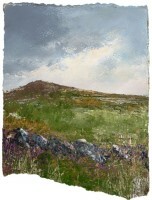 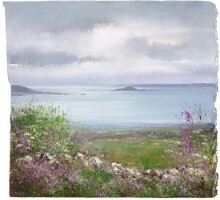 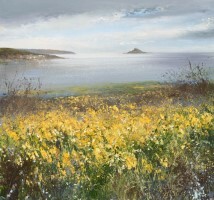 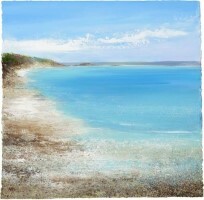 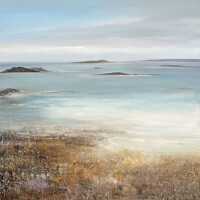 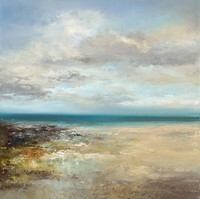 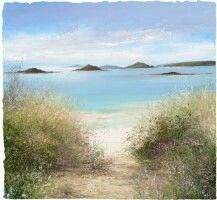 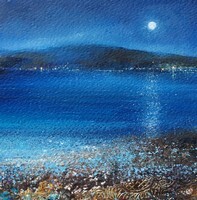 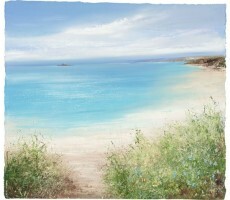 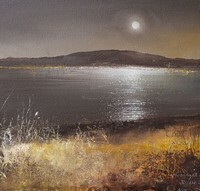 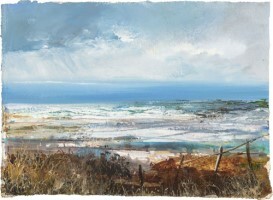 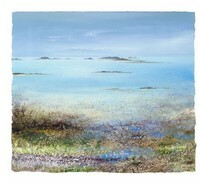 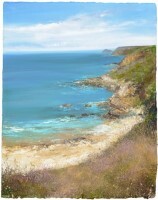 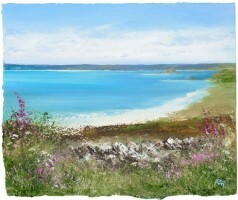 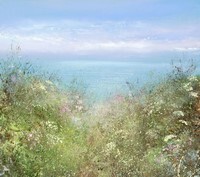 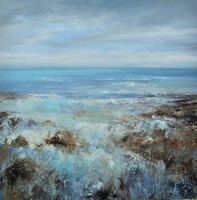 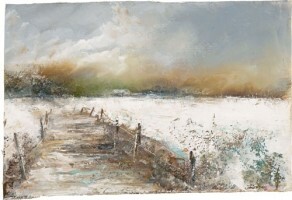 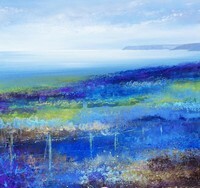 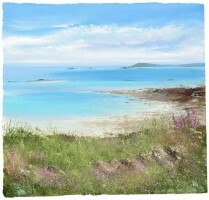 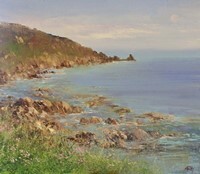 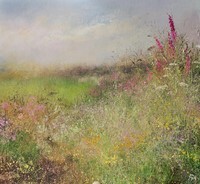 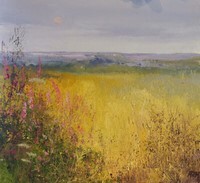 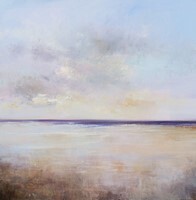 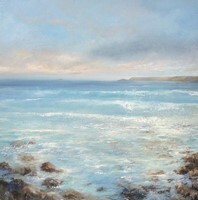 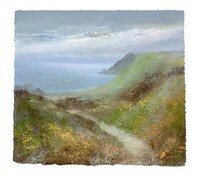 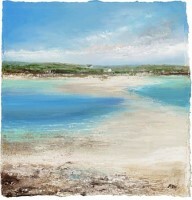 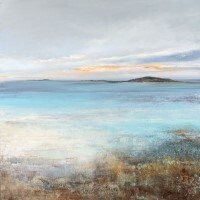 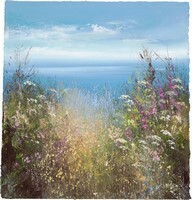 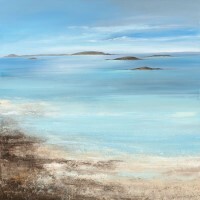 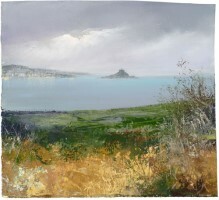 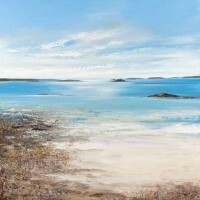 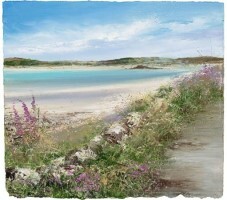 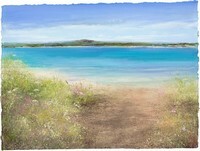 In the next few years I hope to find new and interesting places to paint both in Cornwall and abroad. 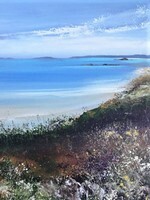 Working outside with an instant style, painting is always a constant challenge, ever changing, wonderful and sometimes frustrating but I love it! 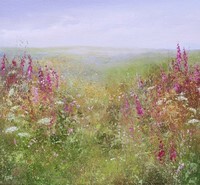 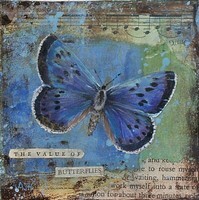 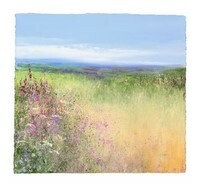 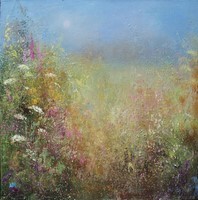 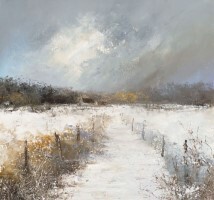 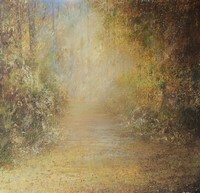 I am an artist who is very much influenced by the landscape that surrounds me. 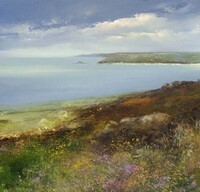 I need to live and work in Cornwall as it is my greatest inspiration. 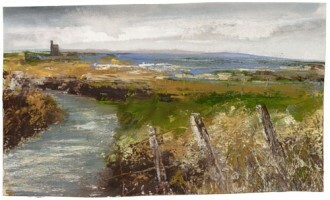 Whenever I am finding painting difficult or struggling to find inspiration I grab my sketchbook, go for a long walk and find that my ideas come flowing. 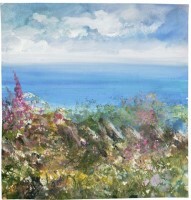 My sketchbooks are where my paintings start whether it’s a quick watercolour, a line drawing or even a written note to myself to remind me later of my feelings and thoughts.